Our Baby Turned 1 Week Old Today! 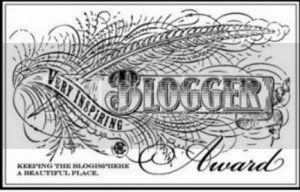 We are so proud to have been in the blogosphere for 7 DAYS NOW. We have 14 followers, 26 likes and 885 page views! We’re not really sure what we’re doing yet…but even if ONE person enjoys this, it will make our day! We greatly appreciate every single one of you who has taken the time to stop by – we hope you enjoy what we put out there. But we do need your feedback to give you what you want! Comment or email us at sweatygirlconfessions@gmail.com! Posted on June 17, 2012, in Sweaty by Day and tagged Blogger, Blogosphere, Followers, Likes, New Blog. Bookmark the permalink. Leave a comment.